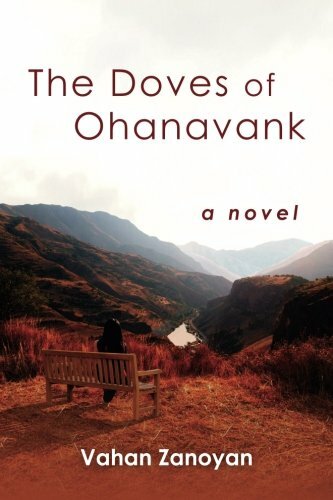 The ACOM Book Club met on March 21, 2019, at the St. Anthony Park library in St. Paul. We had a nice sized group meeting this month. In attendance were Azad & Karen, Tashina, Al, Francis, Peter, Tom & me. 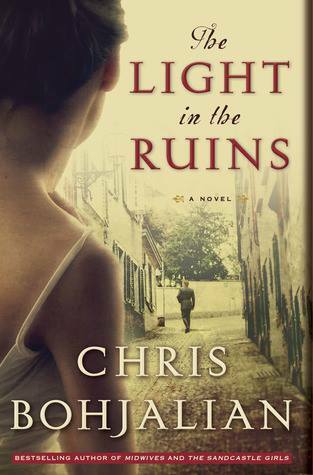 The book for this month was Chris Bohjalien's "The Light in the Ruins". 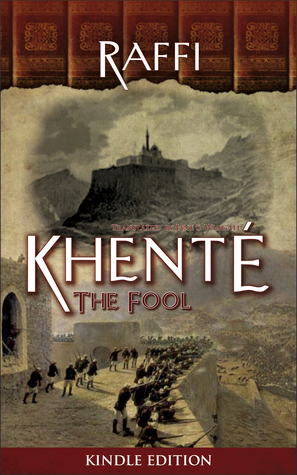 If you're searching for the connection with Armenia in this book, it's simply the racial identity of the author. The ACOM Book Club met on Thursday, January 17th, 2019, at Francis Bulbulian's house. In attendance this month were Francis, Azad, Jim & Margaret, Tashina and me. Francis provided drinks and munchies, Azad brought some nice brownies. 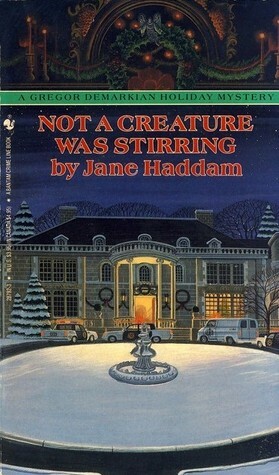 The book for this month was "Not a Creature Was Stirring" by Jane Haddam, a murder mystery in which the primary character is Gregor Demarkian, a retired FBI agent. 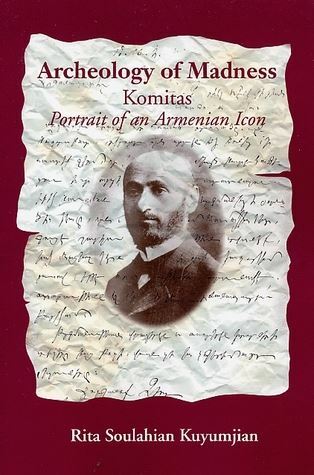 "Archeology of Madness: Komitas, Portrait of an Armenian Icon" by Rita Soulahian Kuyumjian. The ACOM Book Club met on Thursday, October 18, 2018, at Leroy Erickson's house. It was a small group this month with only Francis, Azad and Leroy in attendance. We shared an apple pie, fresh apples and pistachios. 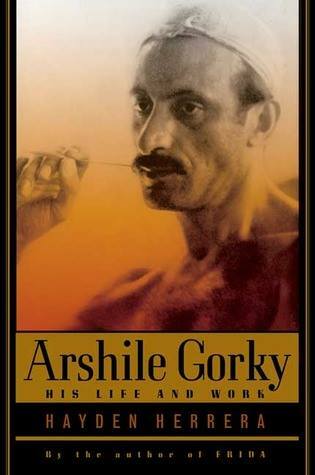 The book for this month was "Arshile Gorky: His Life and Work" by Hayden Herrera. The ACOM Book Club met on Thursday, May 17, 2018, at Leroy Erickson's house. Attendance this month was sparse with only Al, Judy, Francis and Leroy attending. The book for the month was "Hummus and Homicide" by Tina Kashian. A special treat for the month was a hummus bar and crackers provided by Judy. She made four types of hummus - sun dried tomato, roasted garlic, spinach & lemon and traditional with cumin. I added red and white wines and some honeycrisp apples to complete our snacks. The ACOM Book Club met on Thursday, March 15, 2018, at Francis Bulbulian's house. Attendees this month were Azad, Karen, Joe, Judy, Francis, Natasha, Andrea, Dana and me. Unfortunately, Barb wasn't feeling well so she didn't sit in with us. 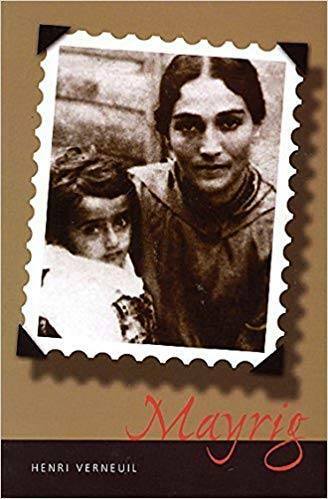 This month's book was "The Spice Box Letters" by Eve Makis.